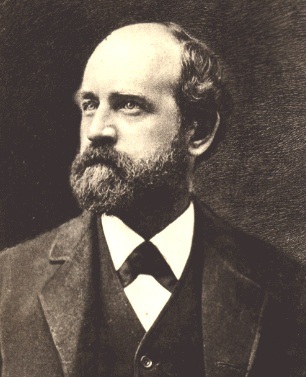 Henry George was an American economist and politician. Famous for his campaign for a single tax on the land values derived from rent. He believed that rents were received by landlords at the expense of workers and business interests, and that this caused poverty and reduced the level of investment in the economy, repressing potential economic progress. His most important work was Progress and Poverty (1870). Was a newspaper editor in California and stood for election as Mayor of New York for the ‘single tax’ party.